Lets be frank, you dream of becoming a star or at least a successful actor and there is nothing wrong with that. All the top stars dreamt the same way. So, it does not matter where you are today, one day you will be there, on that BIG SCREEN. Just by being here and reading this page shows that you are ready to be serious about your career. Well done. Lets see how different you are from any of your favourite star when they started out. Not a huge difference. Is there? 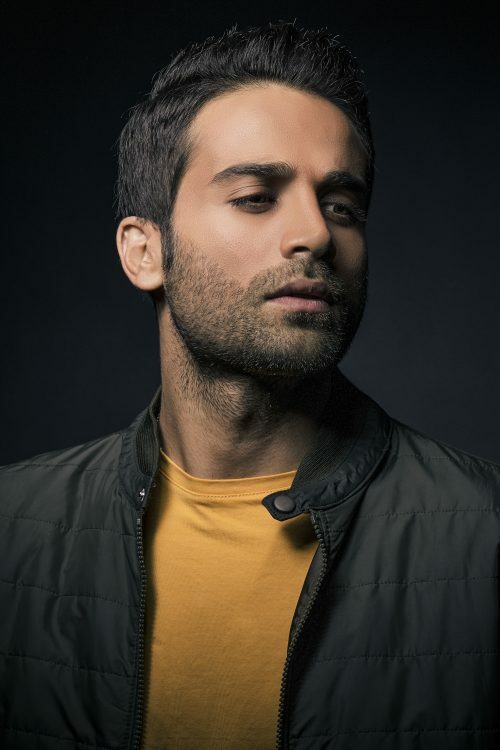 Above comparison proves that anyone dreaming of becoming a successful actor stands an equal chance to what already successful actors had. The only difference is, HOW SERIOUS YOU ARE. Would you not get up every Saturday morning and hit the ground (even in rain) if you wanted to be a footballer? Would you not rain for months if you wanted to be a soldier? Would you not train for years if you wanted to be doctor? What would you rather be, a star or a one hit wonder? This course will unfold amazing knowledge, practices & tricks that have been used over the centuries by well known personalities ranging from Actors, Politicians and other public speakers. These practices helped them strengthen their performances and create a strong and everlasting impact on public. These workshops aim to equip you with the deep knowledge as well as simple day to day practices that can refine your craft, expand your understanding of performance and build your confidence. These workshops involve talks, games, practical exercises, Home work and much more. You will also learn some magic mental locks that have only been known to a few. 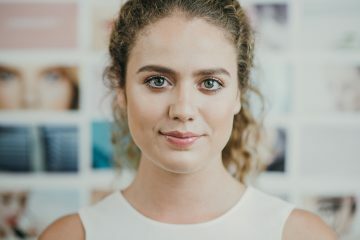 revealing confidence boosting Mental locks, regular homework and self-tape advice. 4 intensive 3 hours/day workshops. 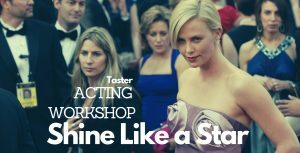 These workshops will be covering a vast variety of topics including Business of Acting, confidence boosting mental locks, How to listen to your character, Getting your tongue out of a twist, dialogue delivery, breathing techniques, how to easily evoke emotions, the mental connection, Use of ancient techniques, improvs, plenty of team games and exploring ideas. 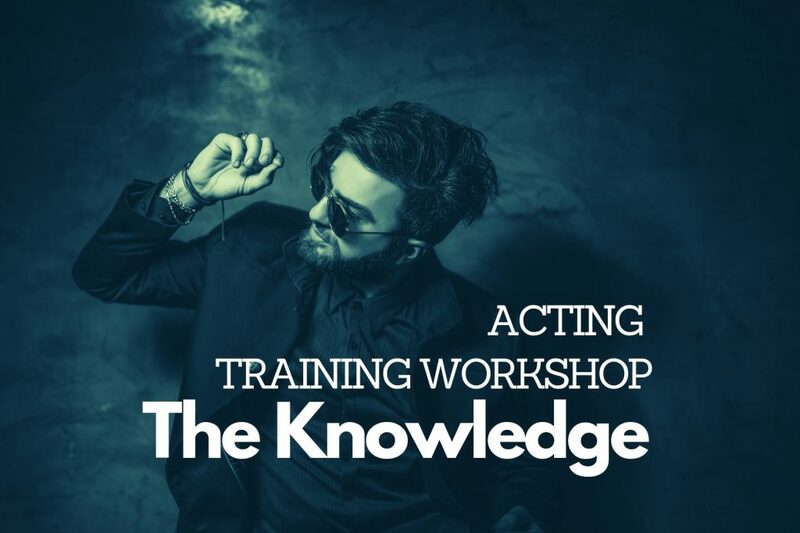 We do not teach “METHOD ACTING.” Our aim is to equip you with the deep knowledge as well as simple day to day practices that can refine your craft. 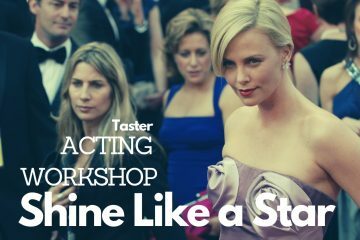 Acting for screen workshops are a comprehensive package that is specifically tailored for actors who want to take acting as a career. This Workshop is coming soon. Please revisit.